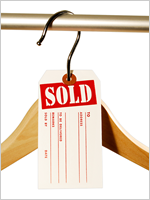 Save Time and Money - Use this Single Tag Twice! 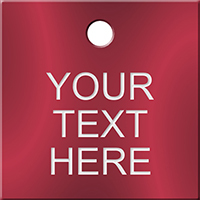 This clever Hold / Released Tag gives you complete functionality in one convenient purchase. 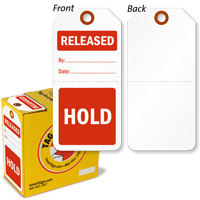 • Once the part is released from your HOLD, tear off the lower portion and your tag now says that the part can be RELEASED. 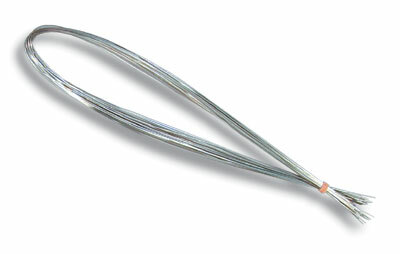 • The lower portion of the tag is perforated, so that you may easily remove this stub. 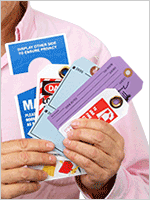 • Economical plastic tag is quite durable indoors and outdoors. 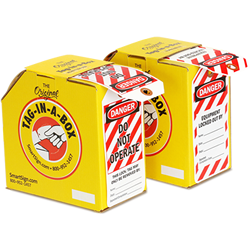 • Tag optionally notes the date and the initials of the person completing the inspection or release of your parts. 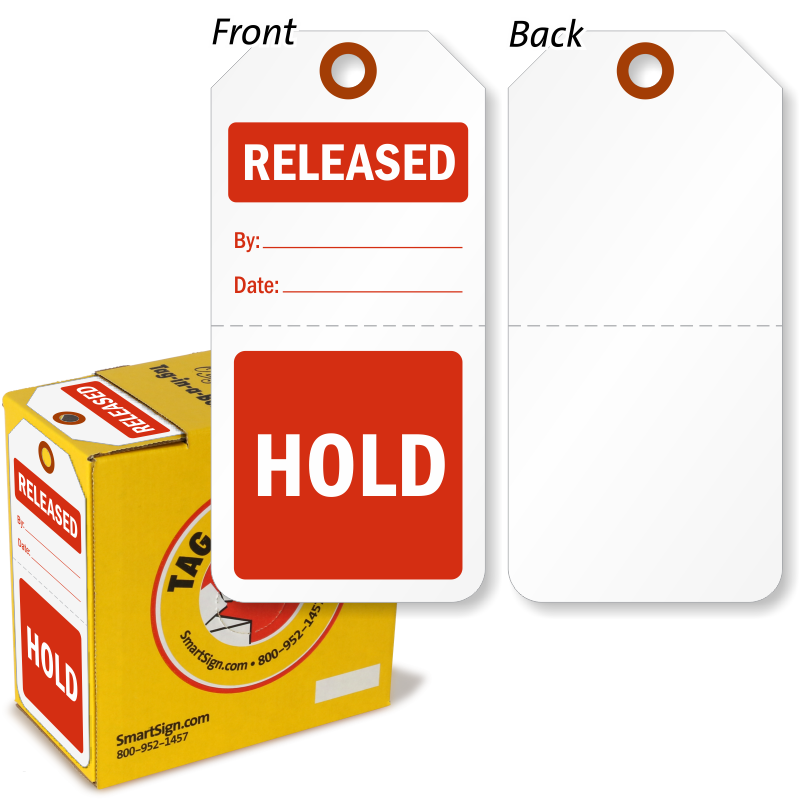 Back of tag is blank.